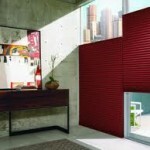 Which Shade Should I Choose – Architella or Duette? 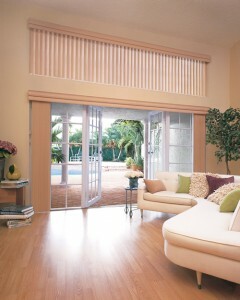 Customers often ask us the difference between Architella and Duette honeycomb shades. 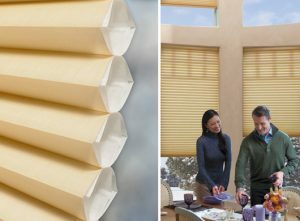 Both the Architella honeycomb shade and the Duette honeycomb shade are available in a variety of styles with unique pleat sizes and a range of opacities to help you control light and privacy. 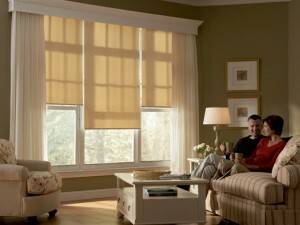 Duette shades are right for you if you’re looking for good energy efficiency at a reasonable cost. 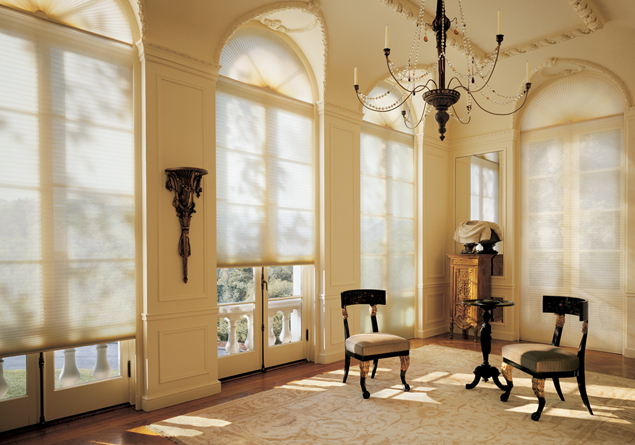 Available in 442 fabric choices, Duette shades are perfect for specialty shaped windows and can be custom made for any opening. 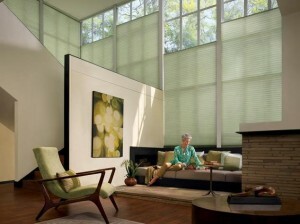 Duette honeycomb shades set the standard for honeycomb shades, and they’re still a market leader across the nation. 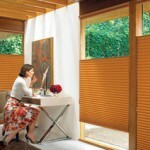 A step up from Duettes, Architella shades have specialized honeycomb within a honeycomb construction. 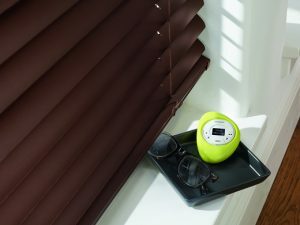 With an extra layer of fabric between the outside air and room inside room, Architella shades have a richer appearance and can stand up better against harsh sunlight. Architella shades offer the window covering industry’s highest level of energy efficiency. 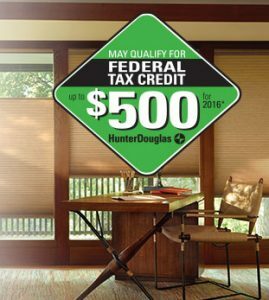 If you want extra energy efficiency, deeper colors, and more ultimate protection from UV rays, choose Architella honeycomb shades. 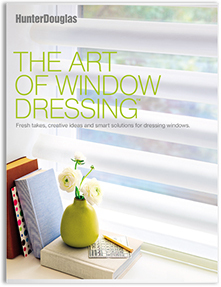 Featuring soft vertical vanes that offer excellent sound absorption and translucency, Cadence® Soft Vertical Blinds are designed with a contoured headrail that reduces light gaps.